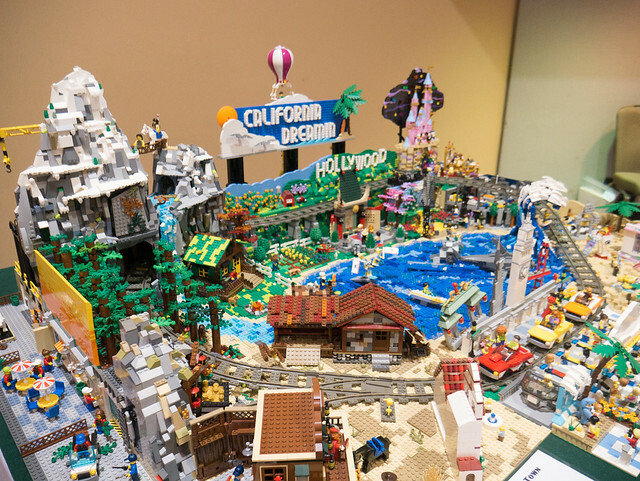 This past weekend was the 9th edition of Bricks by the Bay, the bay area’s local LEGO convention. I was a co-founder and President from 2010 through 2015, until I resigned and skipped the 2016 event. I returned last year to repair my relationship with the local LEGO community and am feeling very happy to have been accepted and welcomed back into the fold. 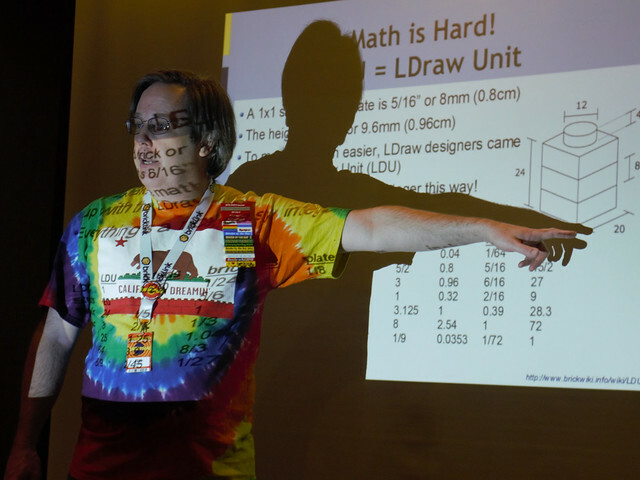 Let me know if you’d like to see me deliver one of these talks at an event near you! Enjoy the information, and happy building! 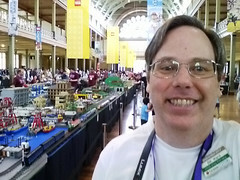 Last March I went up to Portland, Oregon and attended Bricks Cascade, their annual LEGO convention. While I was there I got some bad personal news, and it’s taken me a while to get around to posting my photos of the event–sorry about that. But better late than never, right? 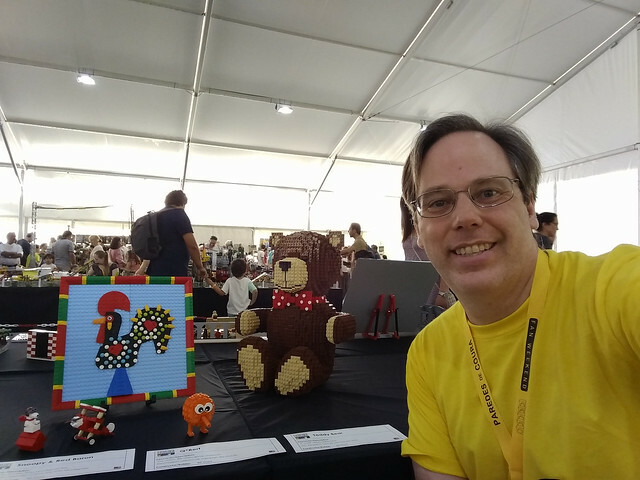 This year I made another international trip for a LEGO event – this time to Portugal. The Portuguese LEGO Fan Weekend in the town of Paredes de Coura is a unique event and this is the second year they’ve held it. 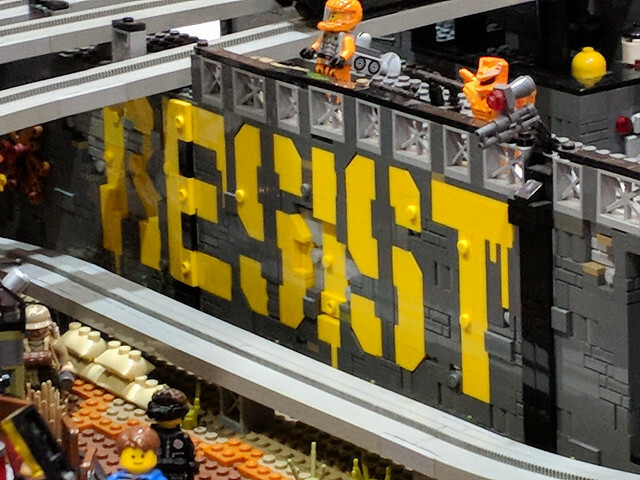 I was so impressed when I read an article on Brickset about last year’s event that I just had to go! 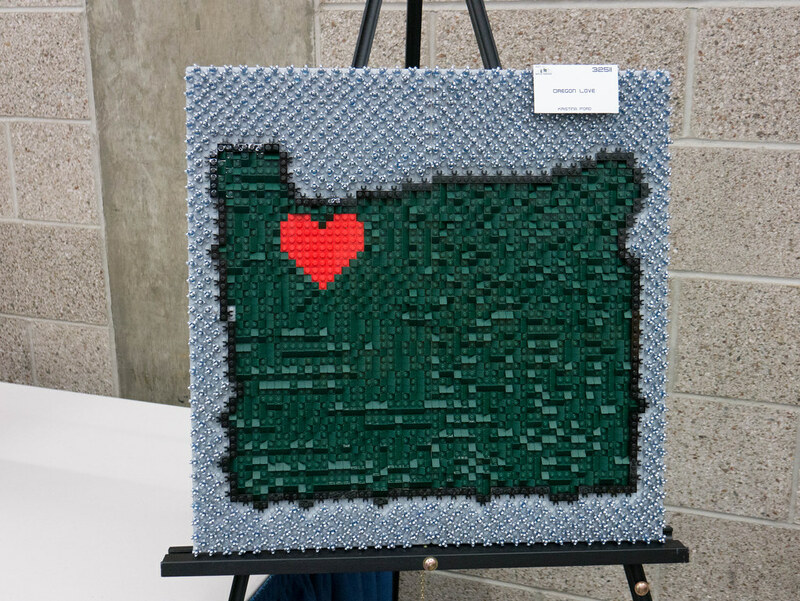 This spring, I went up to Portland and attended the Bricks Cascade LEGO convention. I posted my photos online shortly afterward, but neglected to post on my blog about it for some reason! So in the spirit of “better late than never” I bring you the Bricks Cascade 2017 MOCs (My Own Creations). 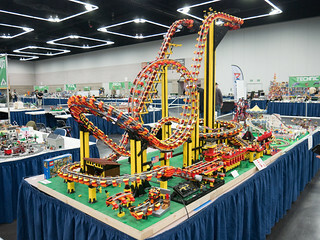 Just got back from Seattle where I attended the latest edition of BrickCon, their annual Adult Fan of LEGO (AFOL) convention. I had a great time – played some games, won some free LEGO, and got a trophy (Best Sculpture) for my Teddy Bear.